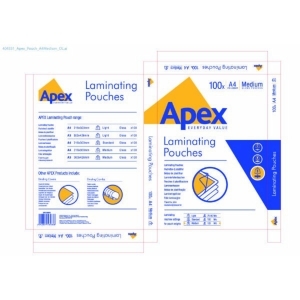 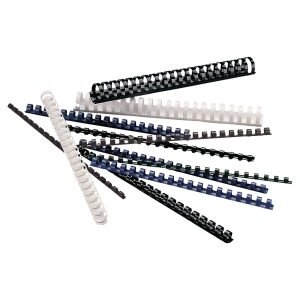 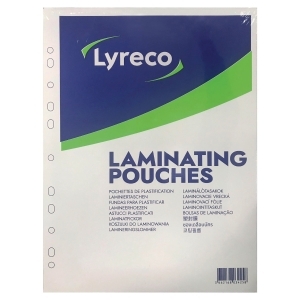 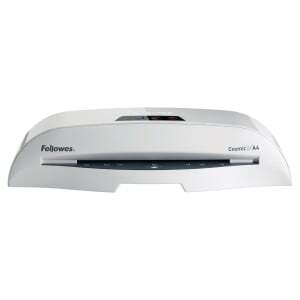 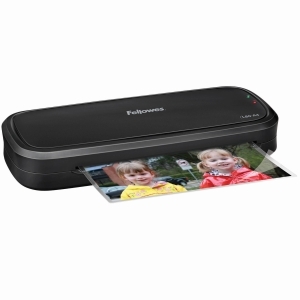 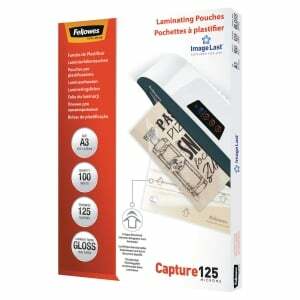 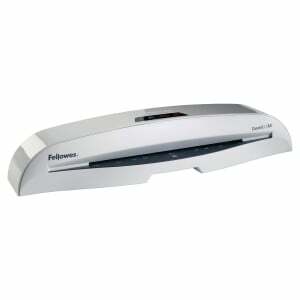 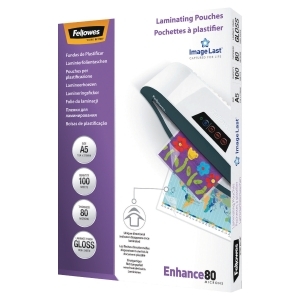 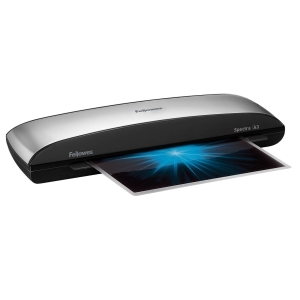 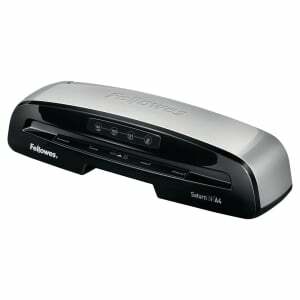 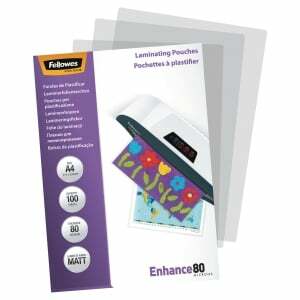 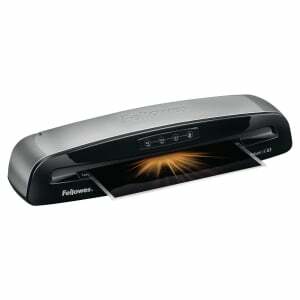 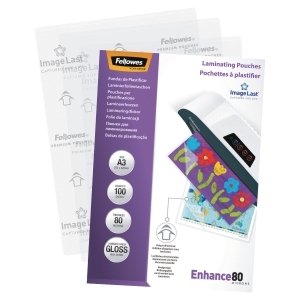 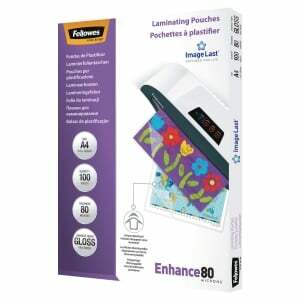 Jam Free ClearPath mechanism ensures the laminator does not jam whenusing Fellowes branded pouches . 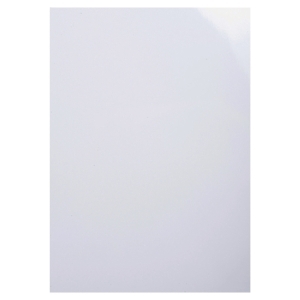 4 minute warm up time. 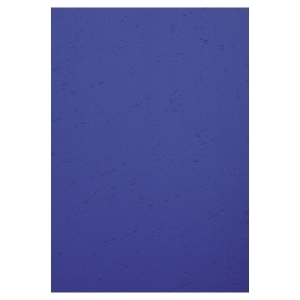 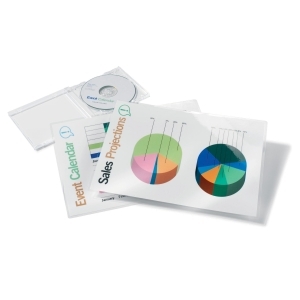 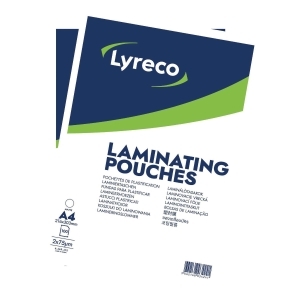 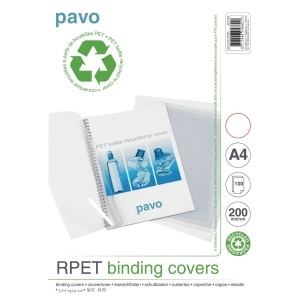 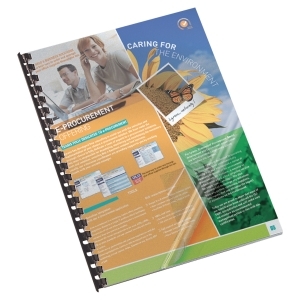 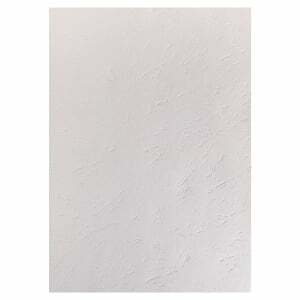 Ideal for use with notices, photos, instructions and frequently handled documents.